Edith River Crossing is welcome break after walking approximately 12 kilometres from 17 Mile Falls. 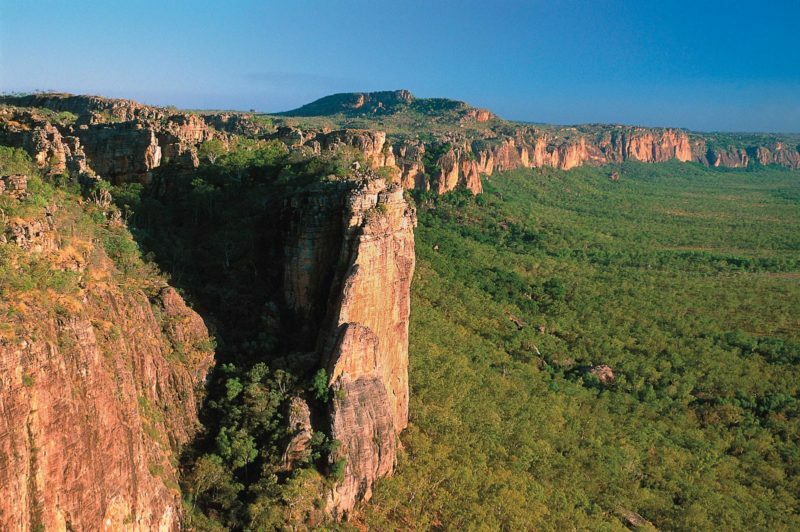 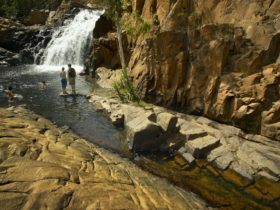 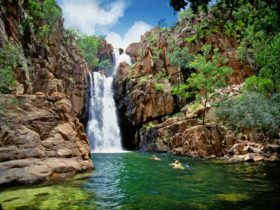 You will begin to notice a change in scenery as the trail moves away from the rocky escarpment and into the Edith Falls catchment area, thick strands of Grevillias and Paperbacks are found close to Edith River Crossing. 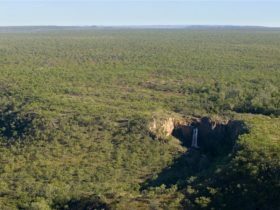 At the crossing is a good place to have a break and refill water supplies before making the final 5.1km to Sandy Creek, along the way you will pass by Channels Waterhole.